In this insane world where there is only so much we can control, only love anchors, comforts and keeps us sane. 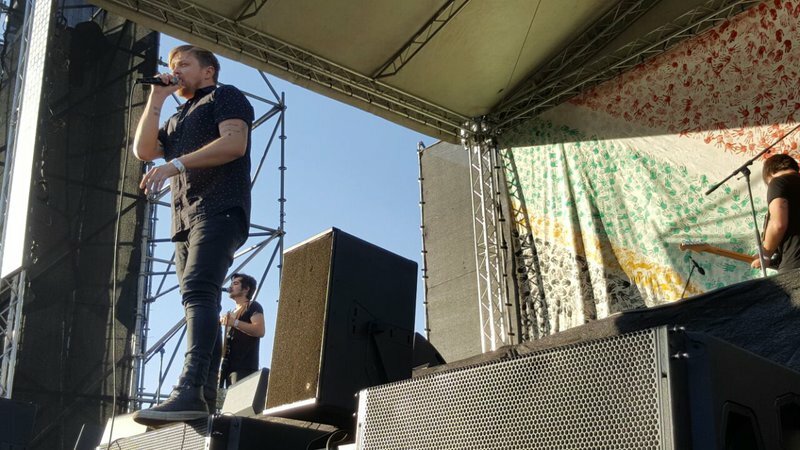 'Die wêreld is mal' is a heartfelt ballad by FRANCOIS VAN COKE that underscores this sentiment. Since the launch of his second solo album 'Hierdie is die Lewe', there has been a lot of hype and positive feedback for this track. 'Die wêreld is mal' has been downloaded the most without being pushed as a single or marketed with a music video. This song delivers hope and focusses on love in a time where it is easy to see only the negative. “Junk status, the downgrade of our credit rating, Zuma clinging to power, Donald Trump is the president of the USA, people are killing each other in the name of religion, nuclear threats from North Korea... The world has gone crazy, but hopefully the people close to us can keep us sane,” says Francois.